This squeaky clean top floor 2 bedroom condo features a very functional layout and sunny south exposure! Boasting generously-sized bedrooms with ample closet space, a 4 piece bathroom with updated quartz countertop, galley style kitchen with quartz counters and an undermount sink, and a large living room with adjoining dining room. 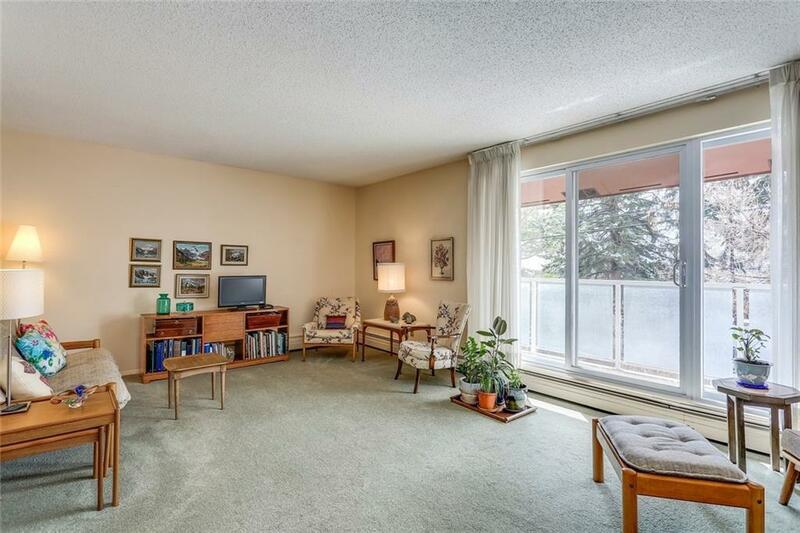 Youll love your sunny south-facing balcony that backs onto residential homes with mature trees and great privacy. 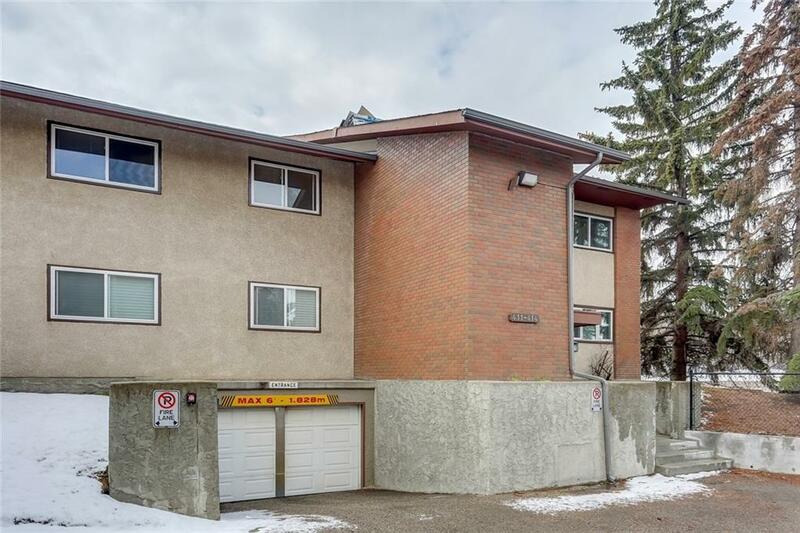 This two-storey walk up has been very well maintained and features newer Lux vinyl windows, new shingles, and very well-kept grounds & common areas. 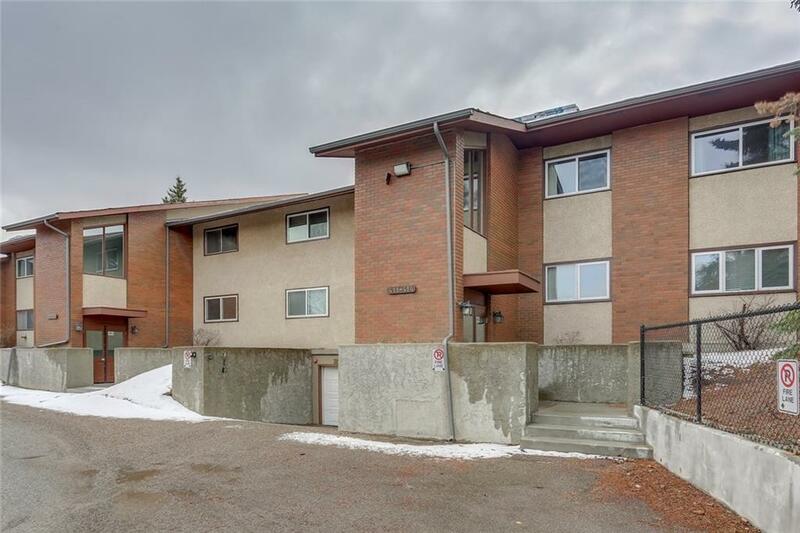 Walking distance to Chinook Centre, Rockyview Hospital, many other amenities plus has good access to transit and downtown Calgary. 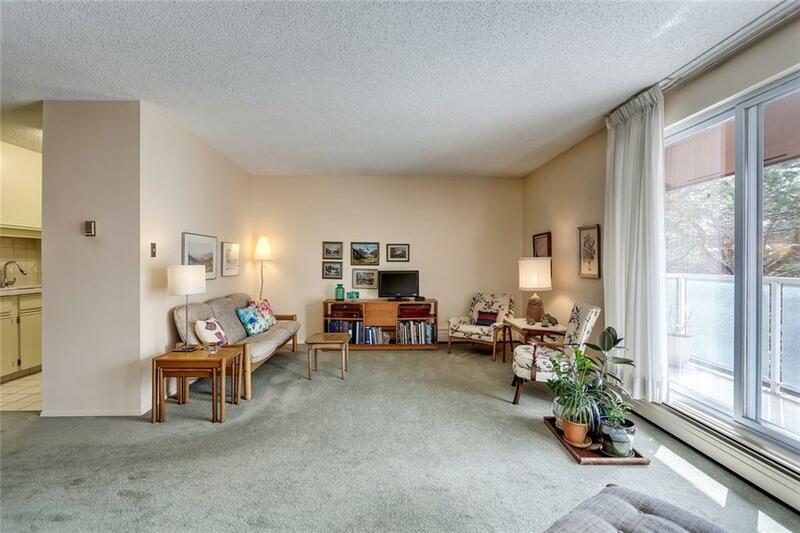 A convenient heated underground parking stall and separate storage unit complete the package. GREAT VALUE!